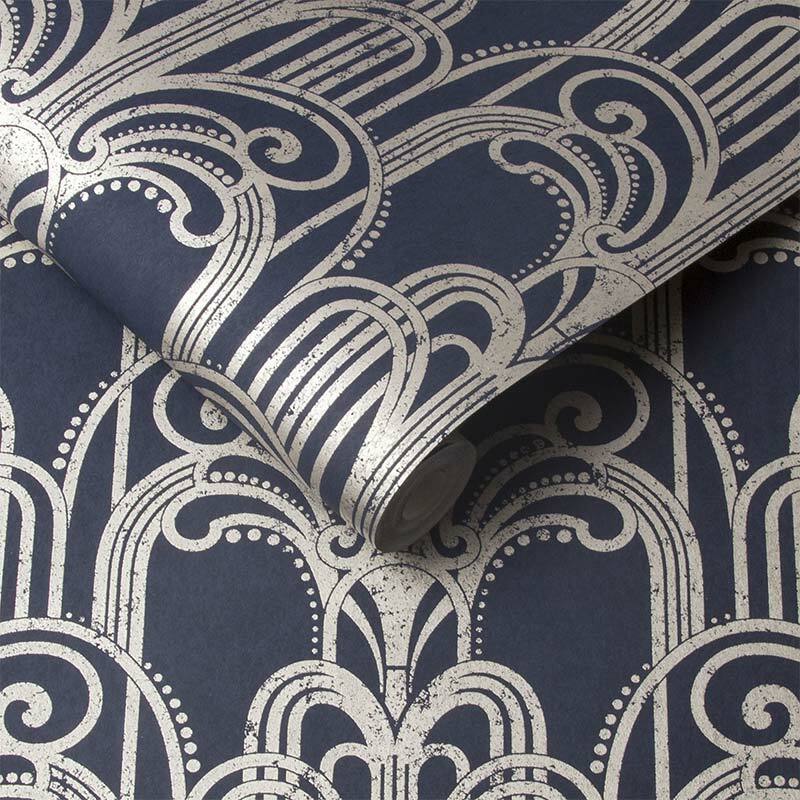 Timeless, opulent and oozing with glamour, Art Deco wallpaper is a trend growing in popularity year by year. The predecessor to the Art Nouveau movement, Art Deco has now firmly cemented its place in both history and as a staple trend within interior design. 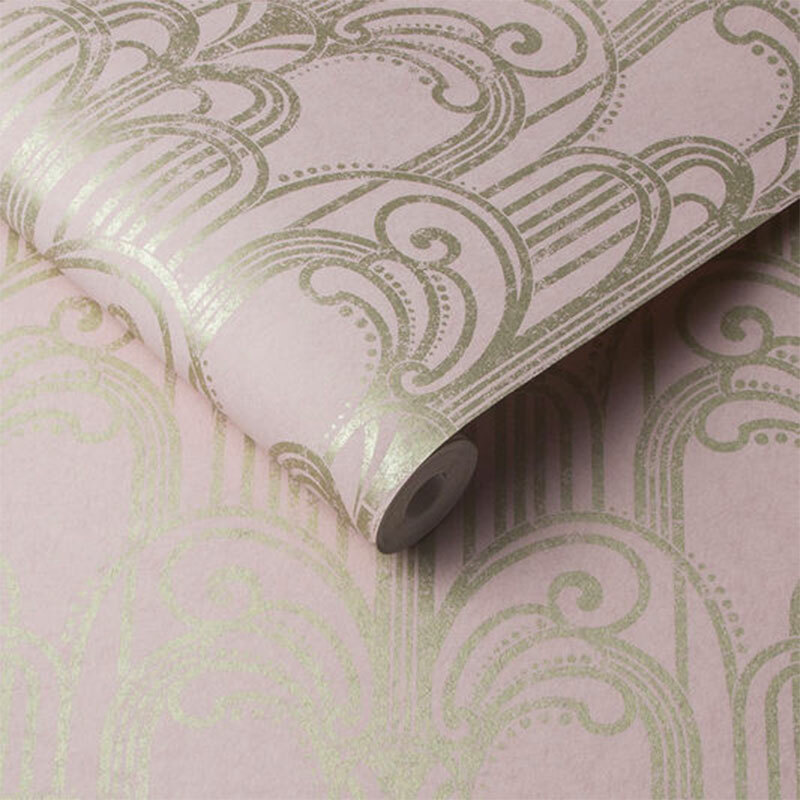 Graham & Brown’s new Art Deco wallpaper collection has something to scratch the decorating itch for everyone. 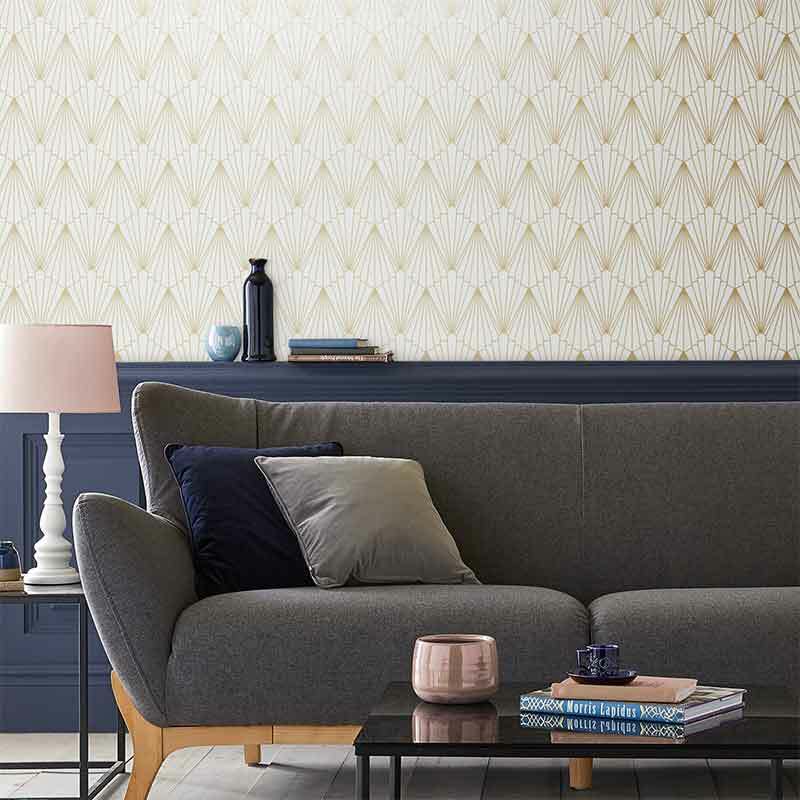 From deep dramatic navy’s to subtle metallic blush pinks, the collection features wallpaper to work in any interior space. 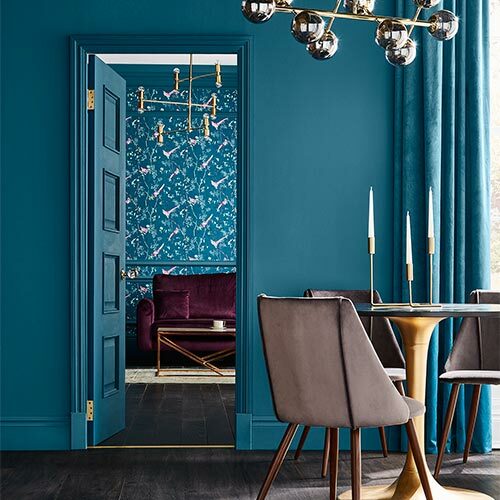 Don’t be put off by the bold nature of navy wallpaper, it may be dramatic, but it also creates a cosy living space. 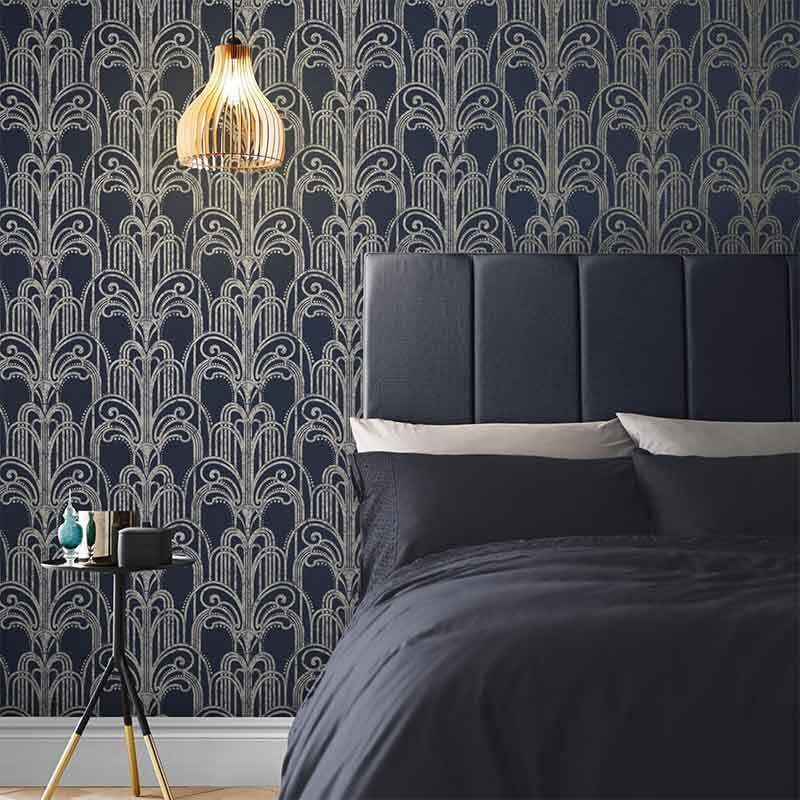 When used in bedrooms like our Art Deco Midnight Wallpaper, navy blue can contribute to longer sleep and promotes a sense of calmness. If you’re worried about closing in your room, opt for an art deco feature wall with Warm Neutrals. Complement this with brassy accents and wooden accessories. The Art Deco trend was born in the height of the machine age which is evident through the key metallic influences. 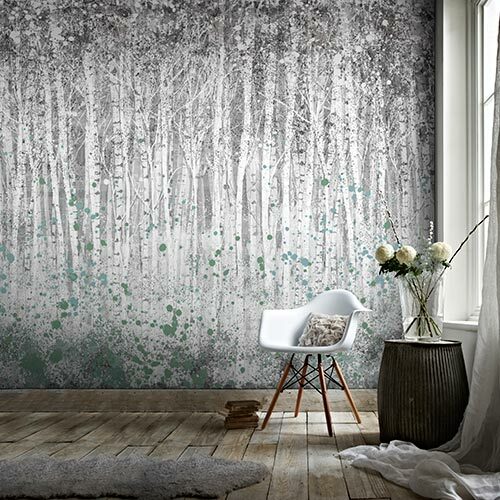 Metallic Wallpaper creates the illusion of a bigger space by reflecting light around the whole room. 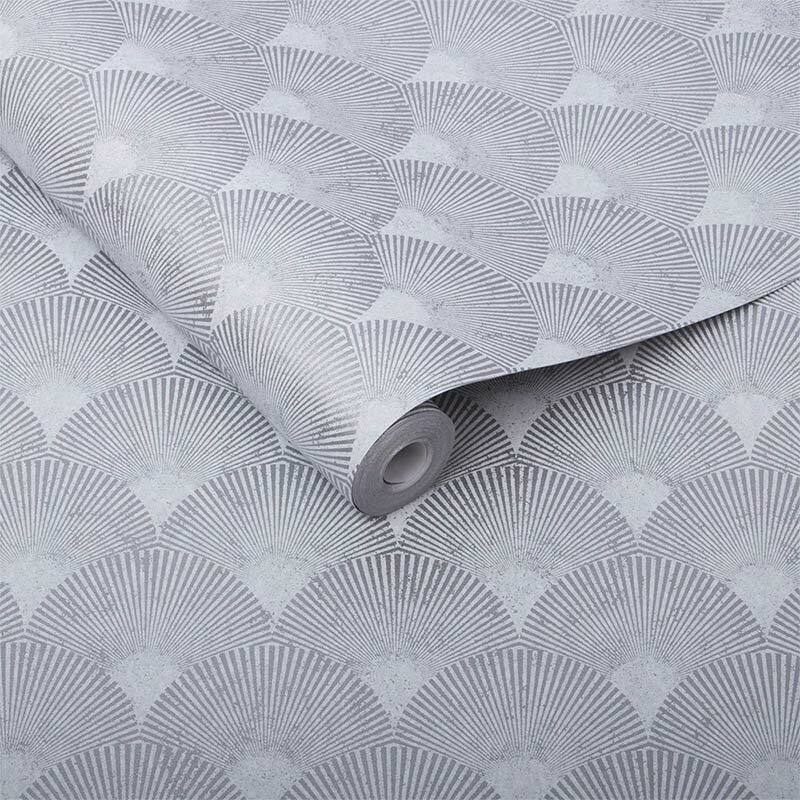 For a softer take on the bold Art Deco trend without compromising opulent design try Fan Silver Wallpaper. 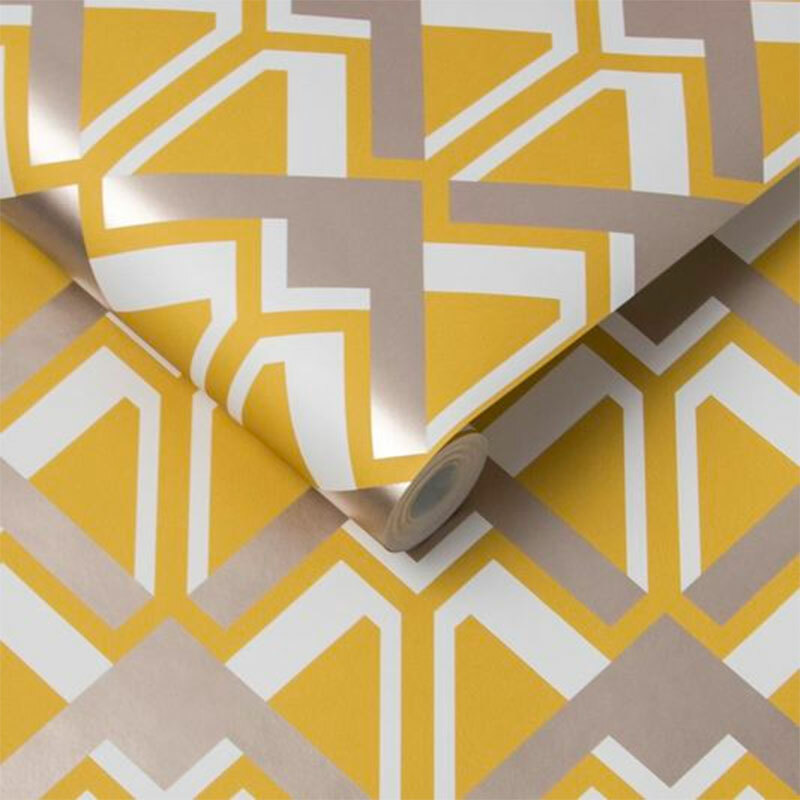 To truly encapsulate 1920’s Gatsby style, try Art Deco Wallpaper paired with Bright and Bold Paint colours. The 1920’s were filled with optimism and happiness and this reflected in the use of colour brought into interior trends. 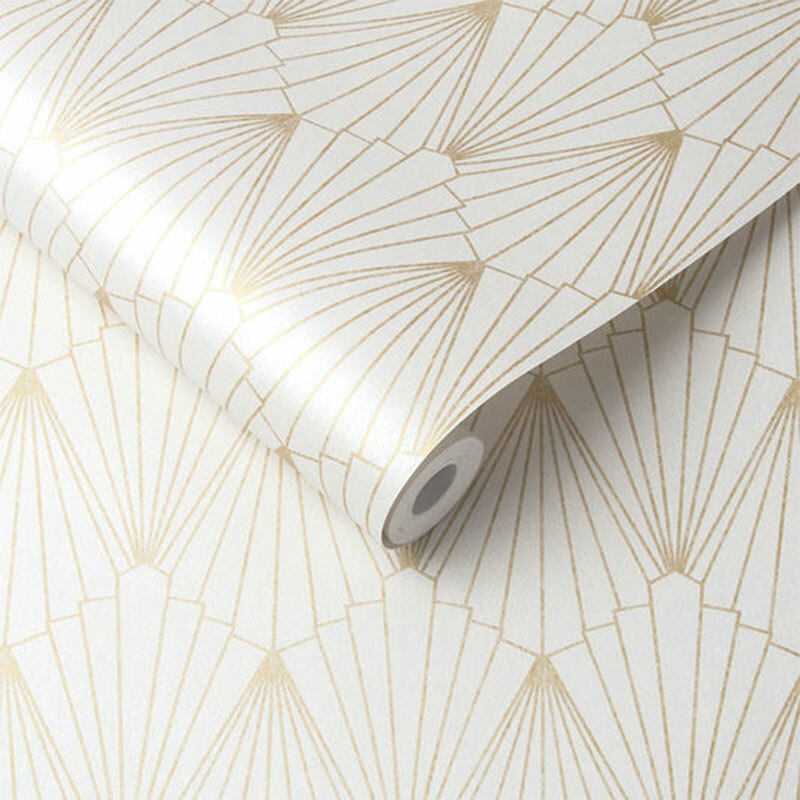 For a subtler alternative we suggest our Rene Shimmer Wallpaper, whilst still being on trend this style adds a soft touch of glamour through its golden highlights and pearlescent metallics. 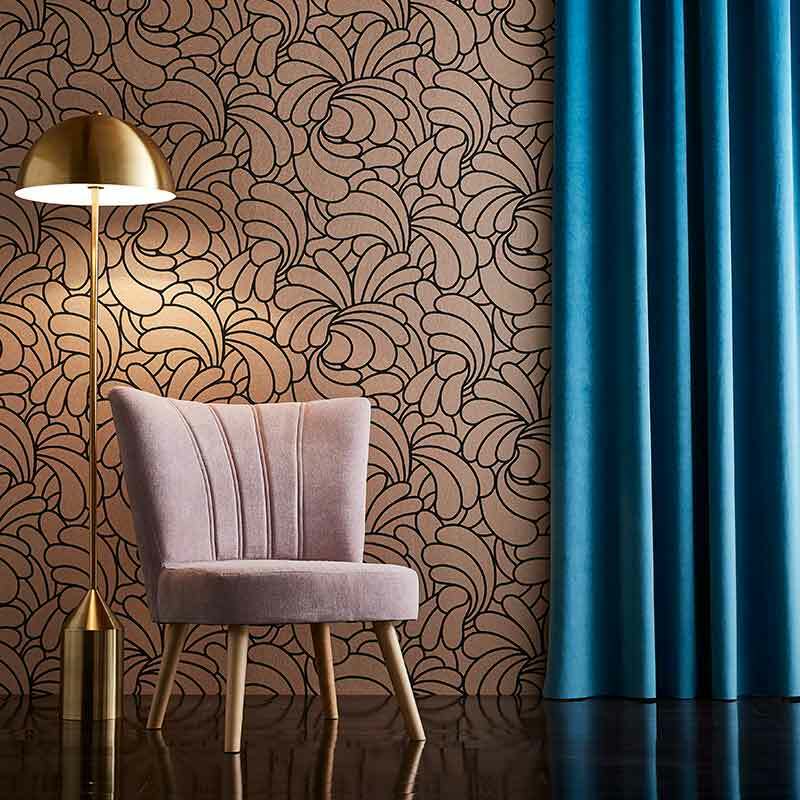 Why not opt for a more feminine palette with our Art Deco Blush Wallpaper, it sits perfectly with golden accents and soft neutral tones. We recommend matching it with one of our coordinating Blush Toned Paints for a sense of symmetry and balance in the room. 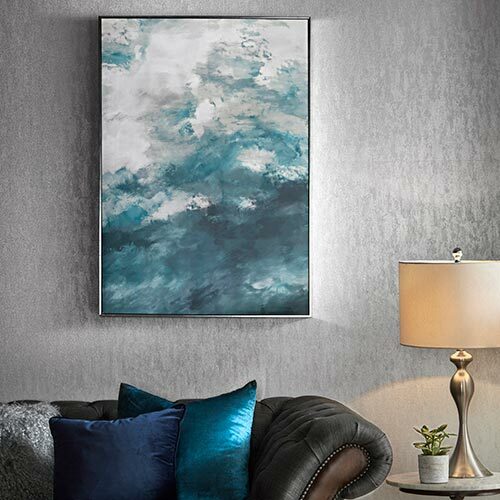 For a more masculine feel or if you prefer just one feature wall, try pairing it with soft teals or greys to add sophistication. 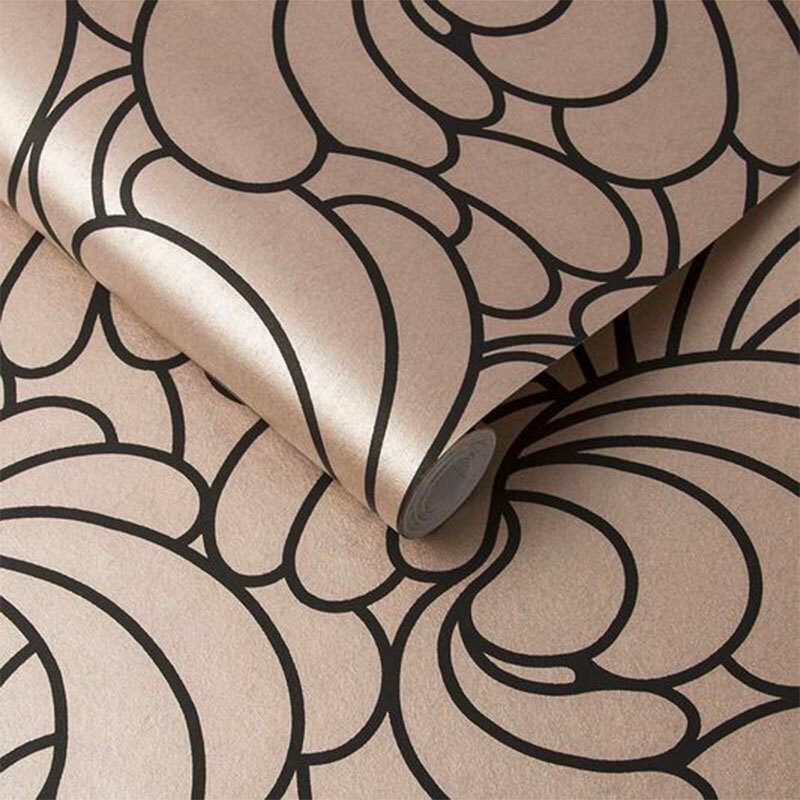 A less traditional Art Deco style, but with a contemporary twist is our Bananas Bling Wallpaper this rose gold backing with the matt black detailing gives a sophisticated and modern feel typical of a Barbara Hulanicki design. Pair with Pendleton Matt Emulsion Paint, a beautiful blend of neutral hues and dusky pink which makes for a perfect backdrop to any accent colour. 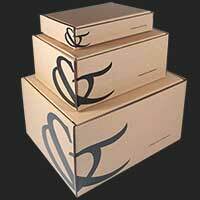 This makes it ideal for any existing décor without having to re do your whole room. Remastered from a Graham & Brown archive piece Beau Dazzle encapsulates the interior and architecture in the Great Gatsby. The mustard paired with the white and metallic accents gives a beautiful reflective surface brightening up any space. 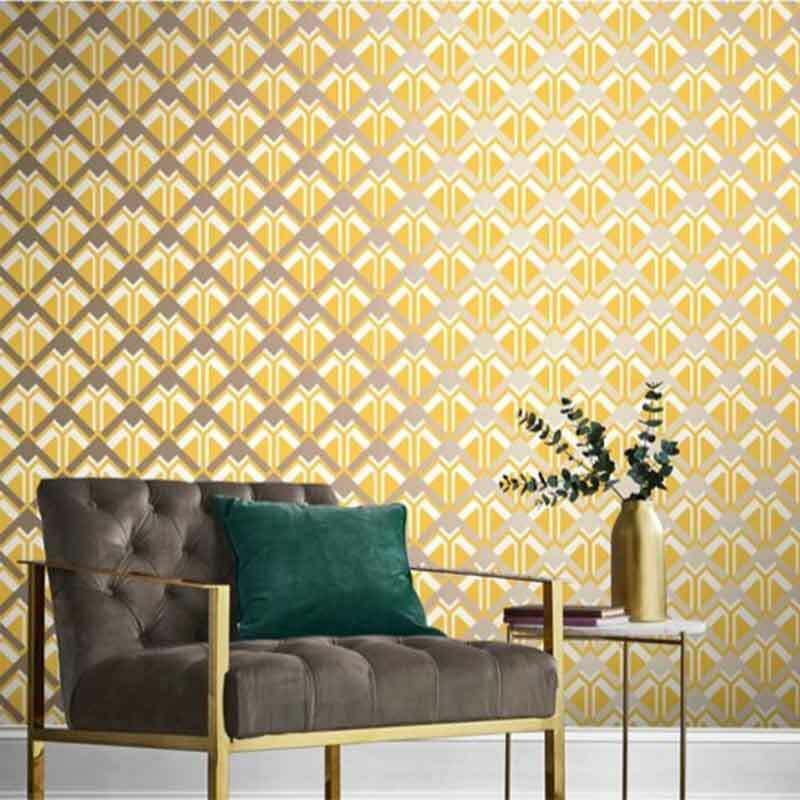 If mustard is a little too bold for you, Beau Wallpaper also comes in three other colours, all of which have been carefully curated to encapsulate Great Gatsby style. 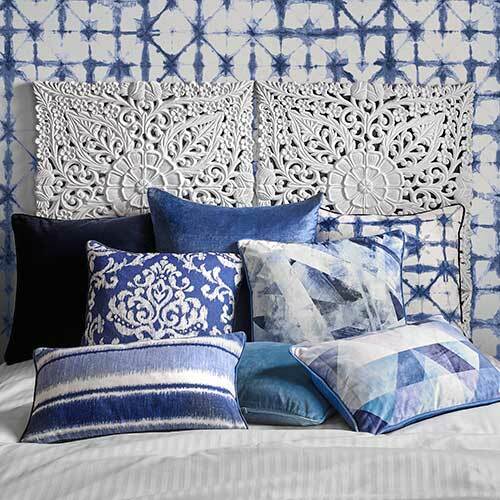 The Art Deco trend is the perfect choice if you are looking for a style that celebrates bold striking patterns and promises to stand the test of time. Want more inspiration? 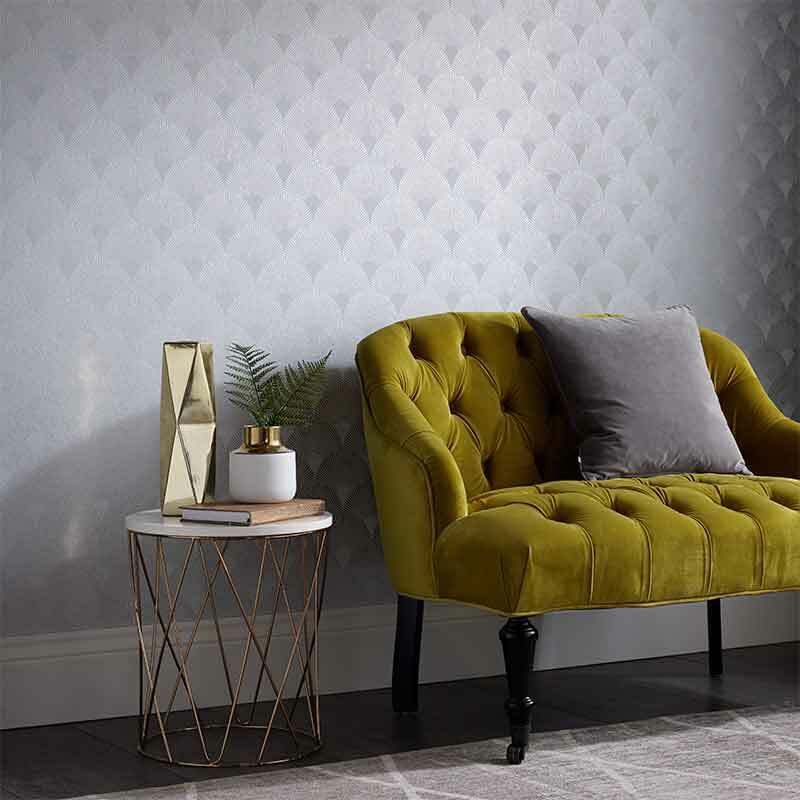 Why not read our blog on Modern Classics or explore our full Geometric Collection, many designs incorporate similar attributes to the art deco designs but with a modern contemporary take on them.